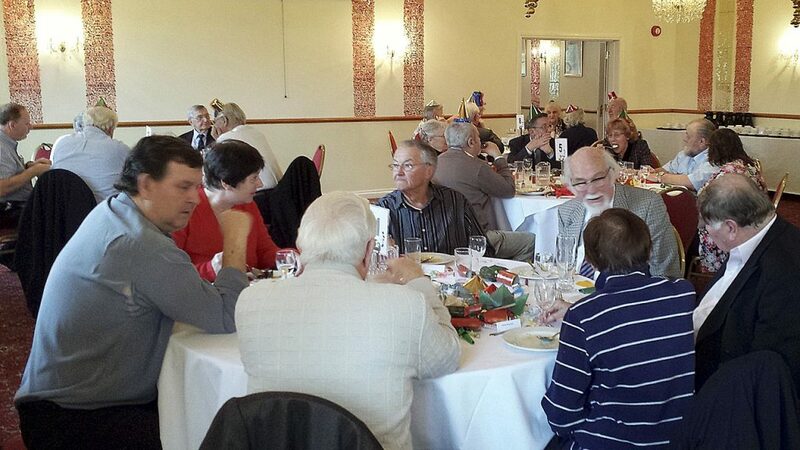 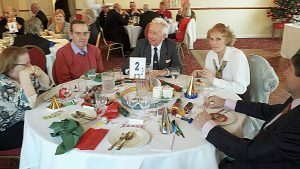 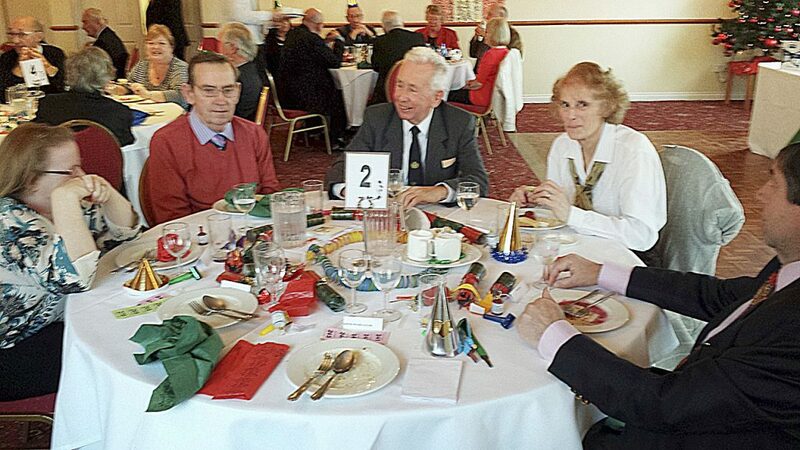 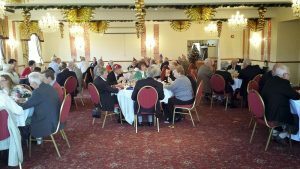 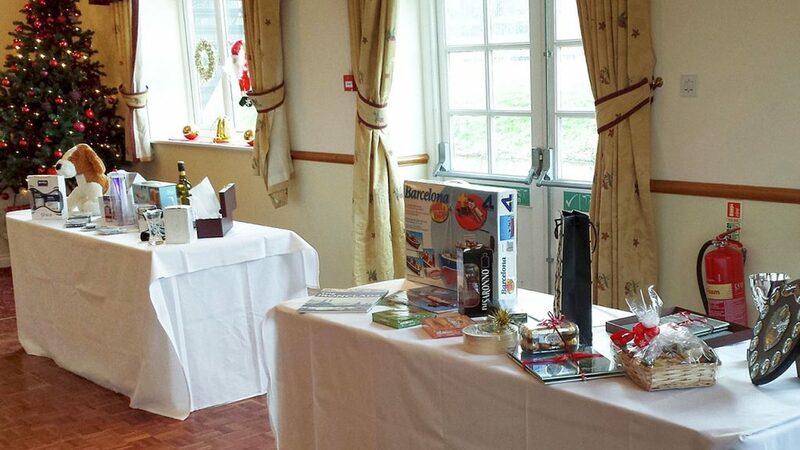 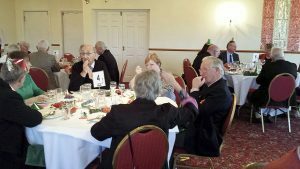 The Scale Section’s 2013 Christmas Lunch was held at South Lawns Hotel, Milford-on-Sea, on Saturday 14th December. After a lovely meal the raffle (prizes shown in photo) was held in aid of Cancer Research and “SCARF” a New Forest based charity in aid of special needs children and families. 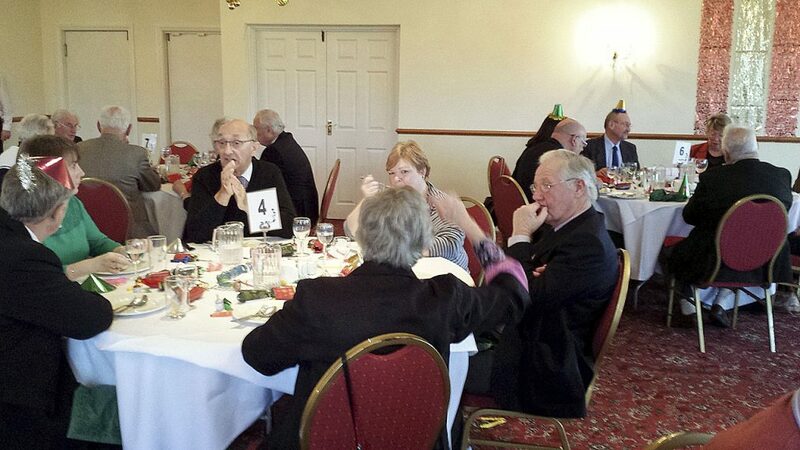 Thanks to Ken Adams for these photos of the event.